With all the time and money you’ve put into your restaurant to make it successful, don’t leave yourself and your business vulnerable to unexpected mishaps. Restaurant insurance from Marsh-Kemp can shield you against financial ruin in the event of property damage, equipment failure or an accident. For the building and its contents, whether they belong to you or another party. To protect you in the event someone slips and falls in your restaurant or gets sick after eating there (whether it was your fault or not). To safeguard you if a customer has too much to drink and hurts themselves or someone else. For any company cars or vans in the event of damage or injury. It is required by law in Massachusetts, for any employees hurt at work. For employees who no longer work for you but need assistance while looking for another job. In the event you need to shut down unexpectedly due to property damage. 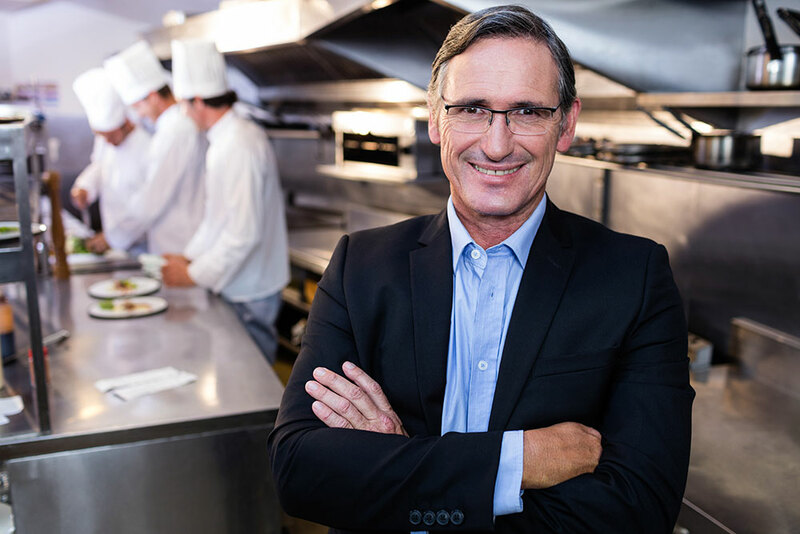 No matter the size of you business, from a corner coffee shop to a 5-star restaurant, the experienced agents at Marsh-Kemp understand just what you need in restaurant insurance coverage. Contact us today to get started on your policy.